How do I get a Luxe Pup? 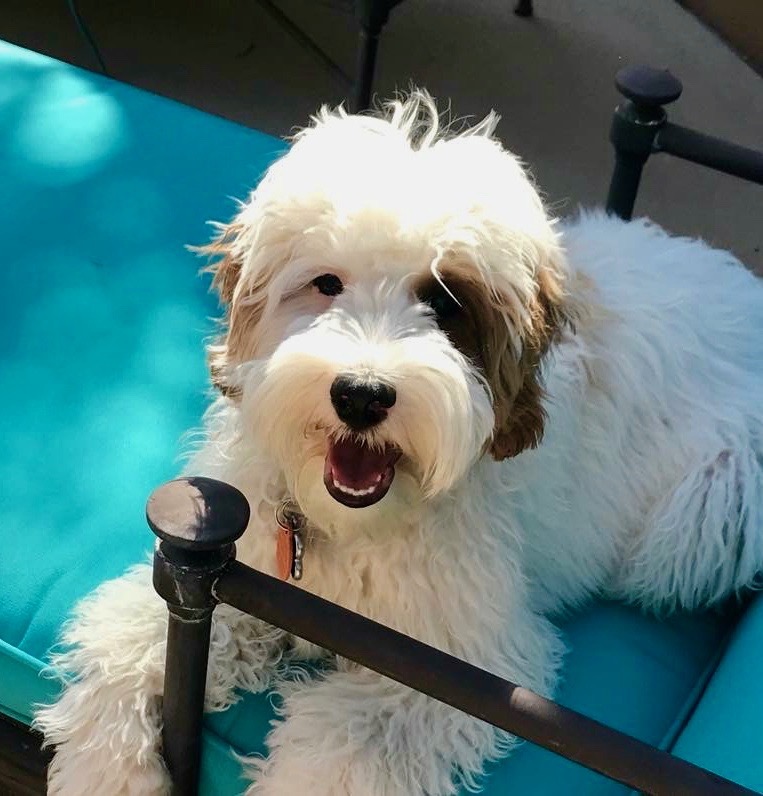 Introducing Luxe Labradoodle’s Kesi! When you meet Kesi, you can’t help but fall in love! She is the most loving and friendly girl and has non stop charisma. When she is out and about with her people, I get tons of calls from people requesting a dog just like her. She has passed her health testing and we can hardly wait to see her babies! They’re sure to be beautiful inside and out, just like their mama.